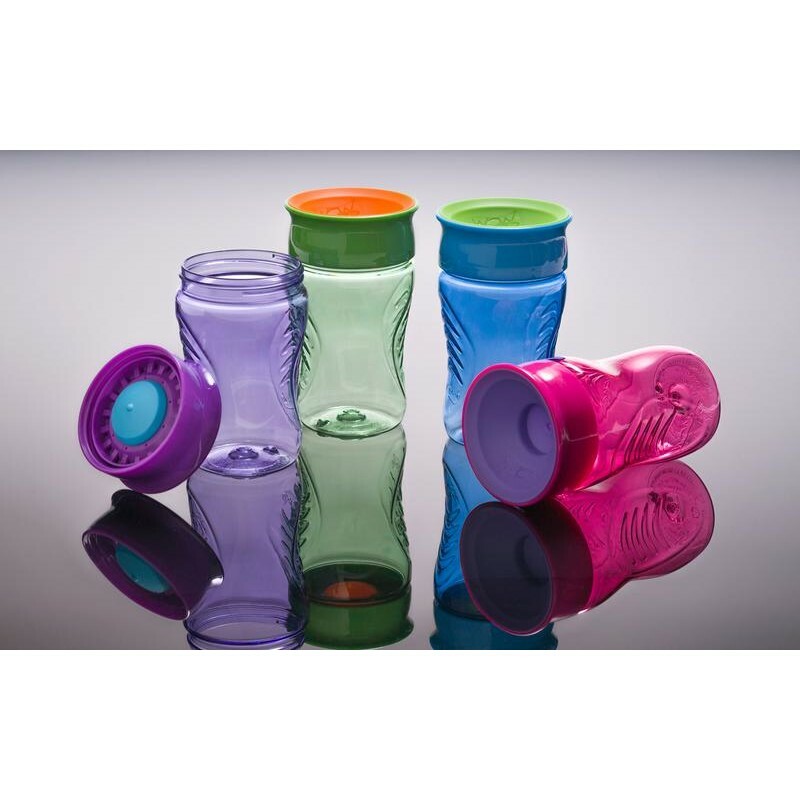 Here's a free glass revolutionary multi functions leaks for our little ones who grow up! 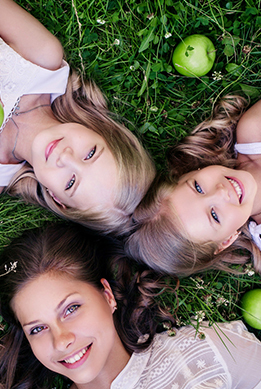 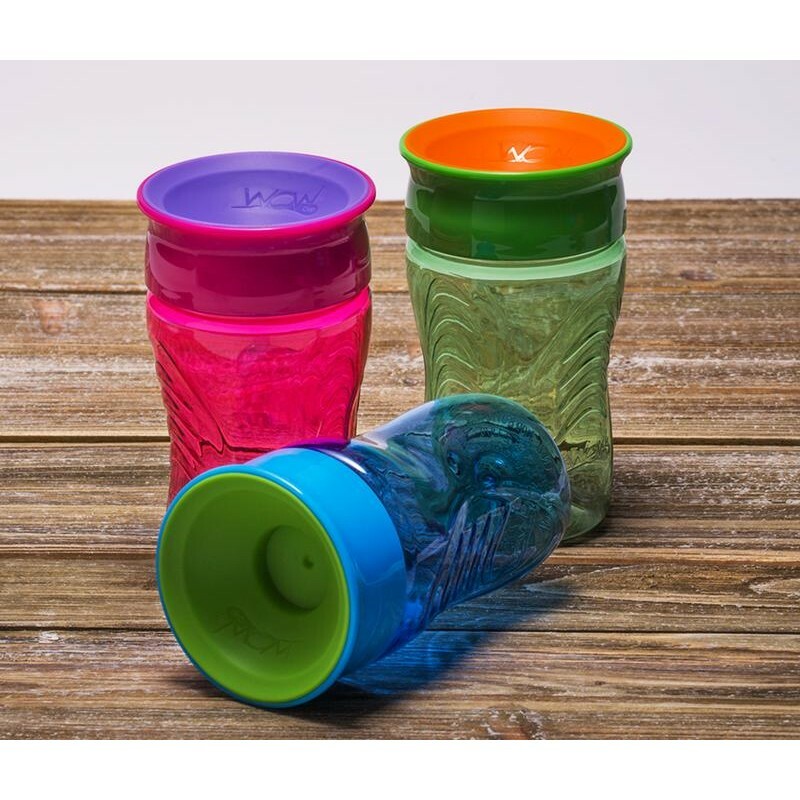 Made of durable material, it contains no BPA or phthalates. 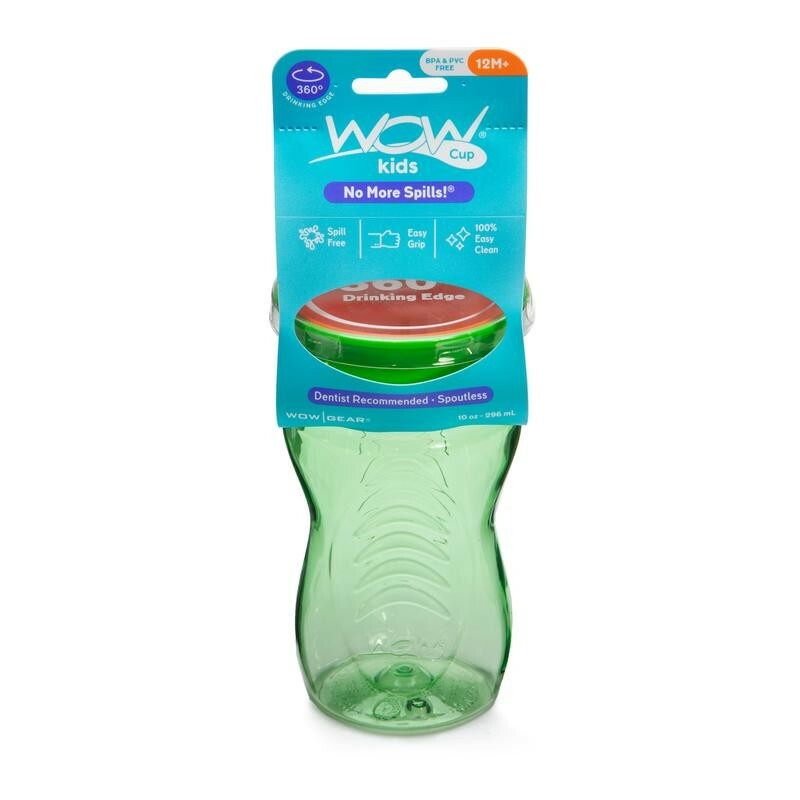 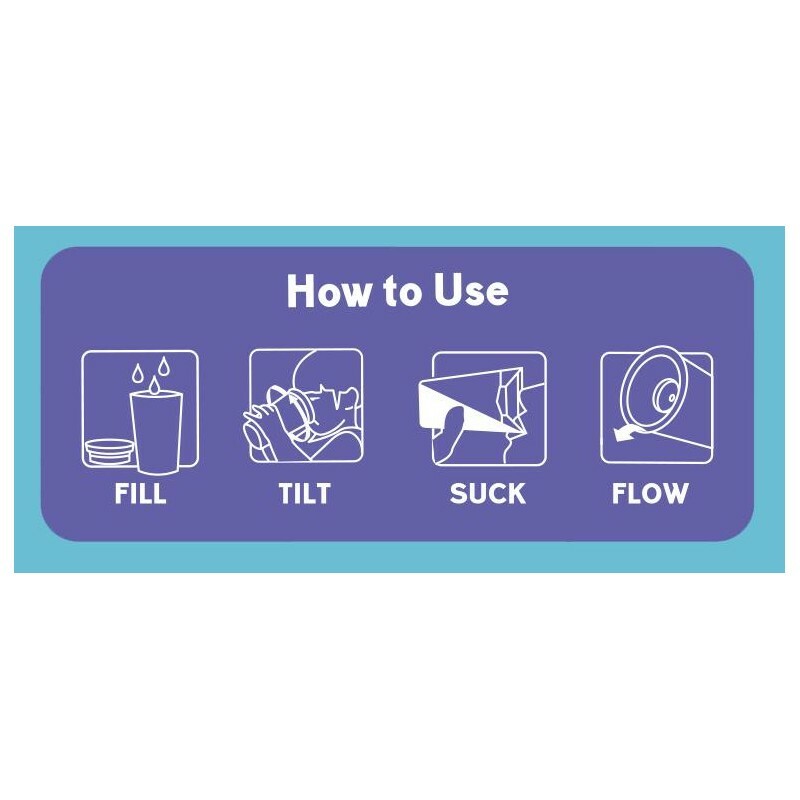 Wow Cup is a glass that is an effective and safe alternative to a spout or a drink straw, a simple solution for a transition from bottle to glass. It is small enough to be handled by children from 12 months. 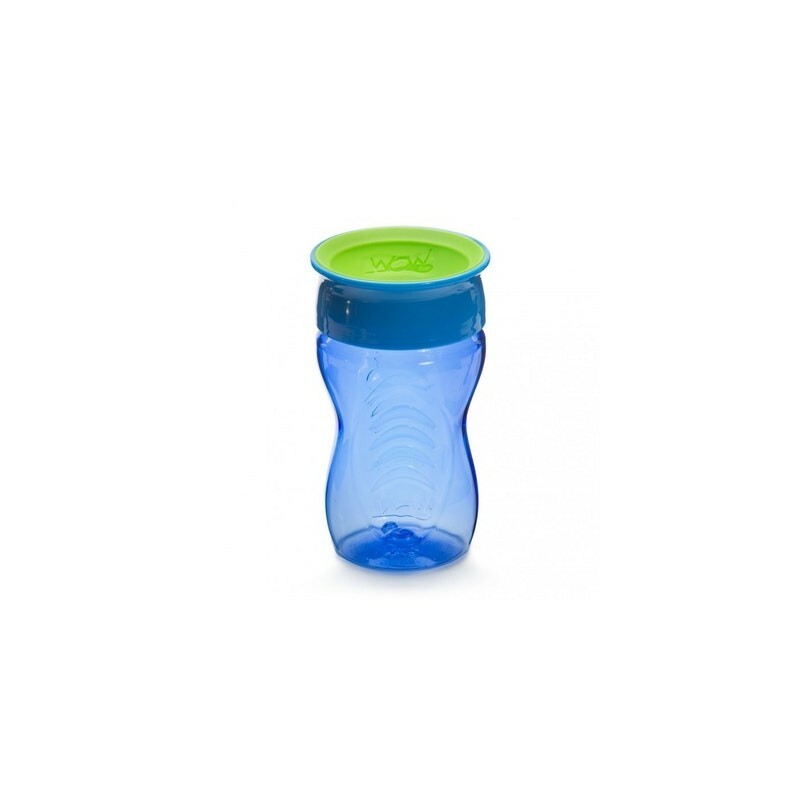 With its perfectly fitting lid, there is no leakage or spill, and will be very easy to clean! 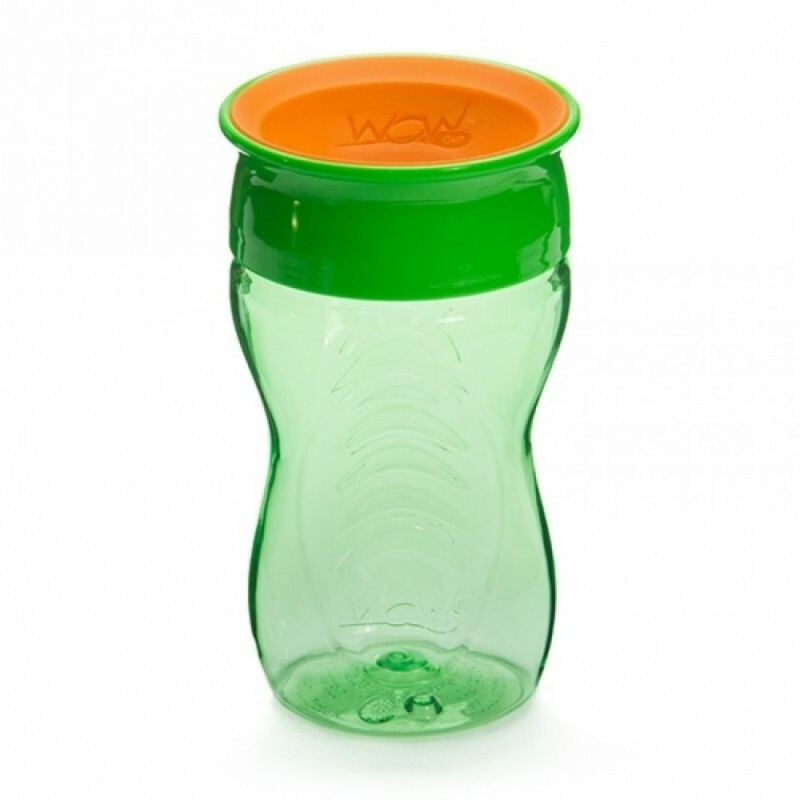 This revolutionary glass can be carried around and your children will spend more in!